My name is Leslie Boswell. I am the mother of two wonderful children, Aiden and Norah. My husband is John (an awesome husband and father and best friend). Our daughter, Norah, was born in 2008. 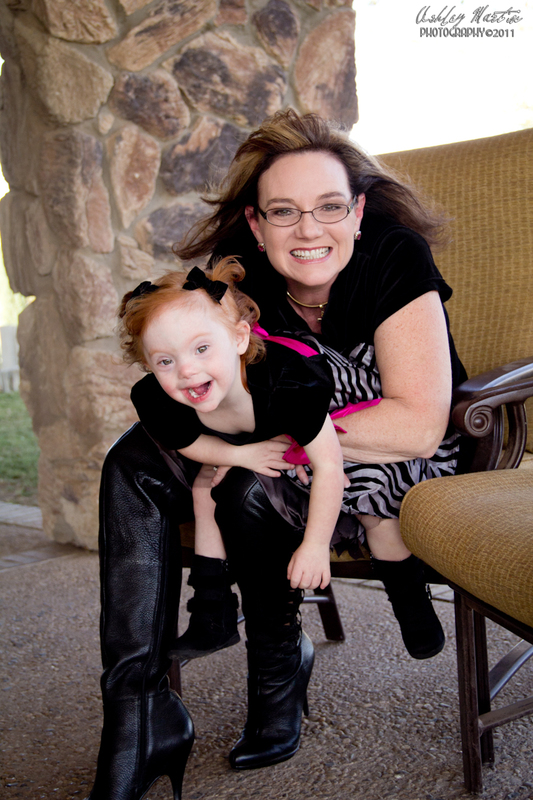 On her two-month checkup, we received news from her doctor that she suspected that she had Down syndrome. Needless to say, I was completely stunned. After a couple of weeks of total grief and devastation, she looked in my eyes one day and was like, “Hey, momma, I am just fine.” I remembered that she was the same beautiful child I brought home from the hospital, the one I carried in my tummy and happily awaited her arrival. I was so grateful that I got to know my baby before learning her diagnosis. 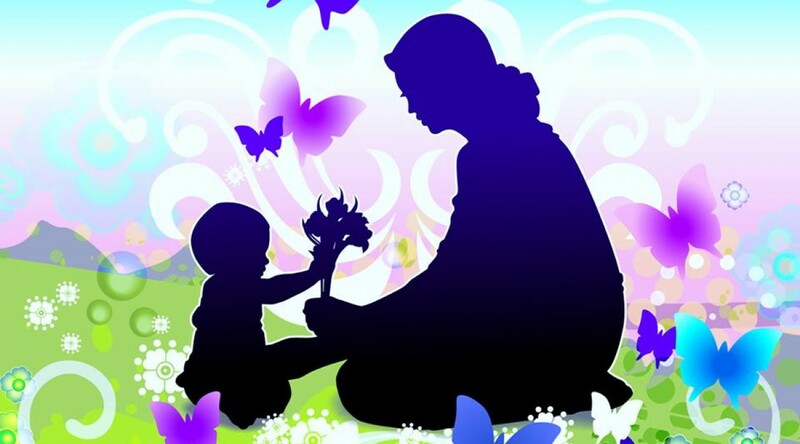 I got to enjoy her birth and the joys of motherhood untainted of the ignorant stereotypes I had in my head. I learned quickly that procuring medical care for her would take a little more fight than I could have ever imagined. God has opened many pages of knowledge and a core strength that has allowed us to flourish and enjoy our family the same as if we had no label.